You know how it goes - it's mid week and you are starting to feel the energy drain from your body, your boss just gave you more work and a killer deadline, you're now stressed to the max and your skin is bearing the full brunt of it, looking dull and dry from inadequate sleep and stress hormones surging through your body. Well thankfully you can take control and give yourself some TLC by just adding a little mid-week mask to de-tox and revive your skin. After the crazy week I've had last week with things just going wrong in my personal life (like losing all money for a diamond because the company went bankrupt and frantically finishing off the tax returns), I definitely needed something to detox my skin. 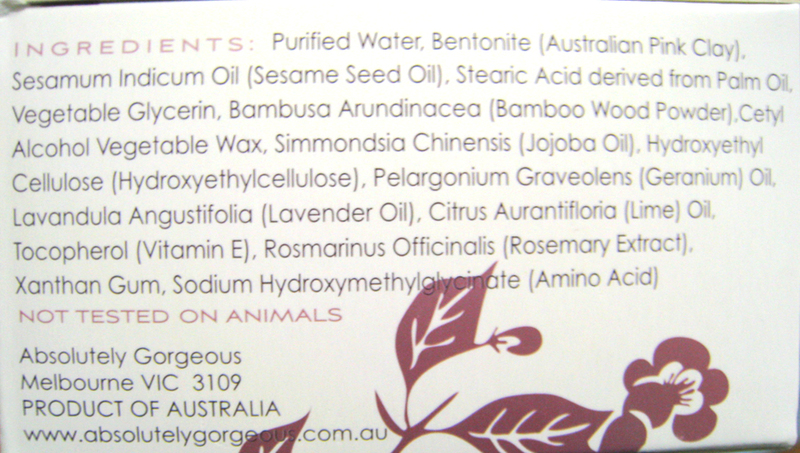 Home grown Aussie brand Absolutely Gorgeous is a natural skincare company using all plant and mineral derived ingredients with no additives, synthetic chemicals or parabens. The mask has dual functions, the fine red clay draws out embedded impurities and sebum as it dries while the micro paritcles (from the bamboo wood powder) will exfoliate the dead skin cells to brighten and revive during the rinsing off phase. Contains a whole hosts of skin nourishing ingredients such as sesame and jojoba oil to sooth and geranium and lavender essentials oils to calm irritated skin and restore its balance. 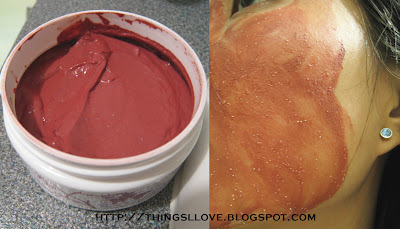 The deep red colour clay looked a little daunting in the jar and when applied on the face but this clay is packed full of rich skin revitalising minerals so it's definitely worth looking a little scary while having this on. The lavender, rosemary is very therapeutic scent for me, it feels very soothing upon application and dries evenly within 10 minutes on my skin. Once dry, wet skin again and start to gentling massage in circular motions around cheeks and nose to get the exfoliating action happening. It makes a lovely facial massage for the process as well. Leaves skin soft, clear and looking slightly more radiant and this stayed with me until the next day. Suitable for all normal to combination skin types to use weekly and those with extra oily skin may benefit from using twice a week. It did not sting or aggravate my sensitised skin. 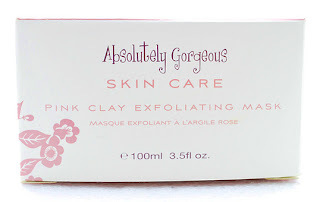 Verdict - everyone needs a good clay mask to add to their skincare regime and this is one lust-worthy item to add to your bathroom cabinet. Rating: 8/10. 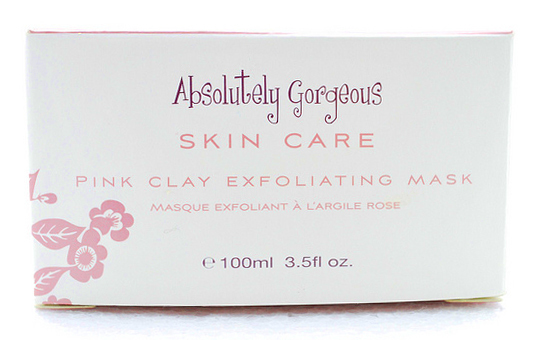 RRP A$34.95 available Absolutely Gorgeous's online store or their nearest stocklists. Sounds good...will it work for dry sensitive skin ?? Hi Maddy - I think so, just decrease the time you leave the clay mask on your skin as you are not as oily. My skin is very sensitised these days and it did not feel sting or irritate unlike harsher products I've tried out so should be ok for sensitive skin but do a patch test to make doubly sure.